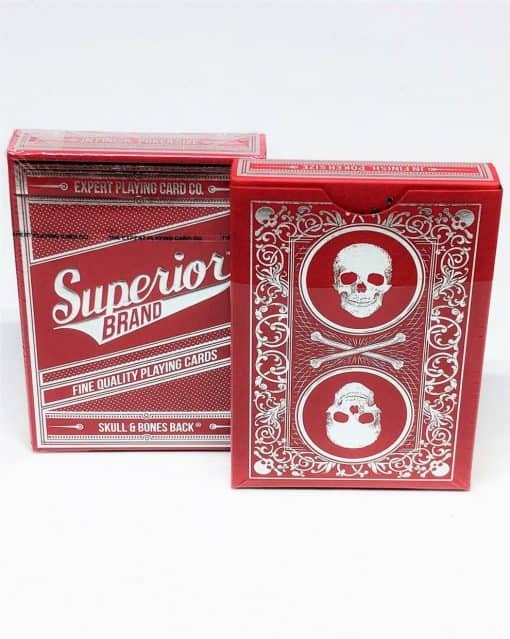 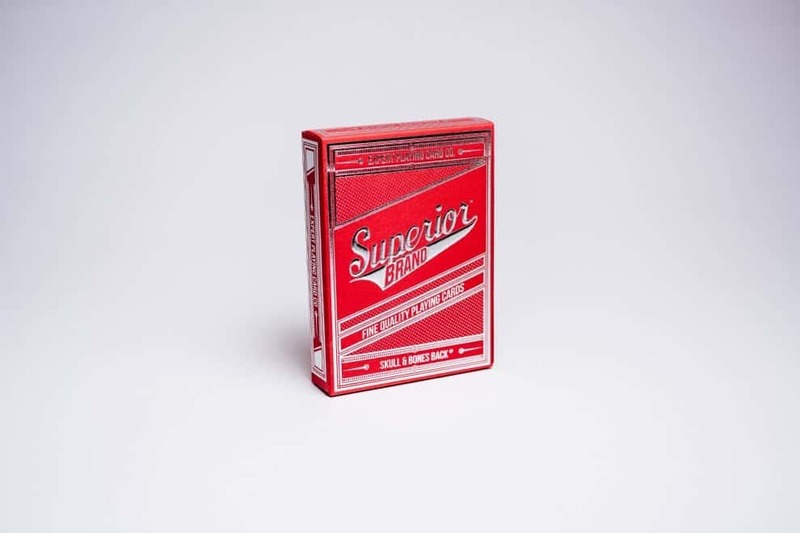 SKU: SUP-SB-V2&STRIPPER SET-RED Categories: Sale!, Publishing - Accounting, Cards, Skull & Bones, Superior Brand, Halloween SALE, Free VIP David Blaine Deck with $299 Purchase! TWO incredible decks with back designs by Jackson Robinson of Kings Wild Project. We’re offering our brand new Expanded Stripper deck at a special, introductory price of $14.95. 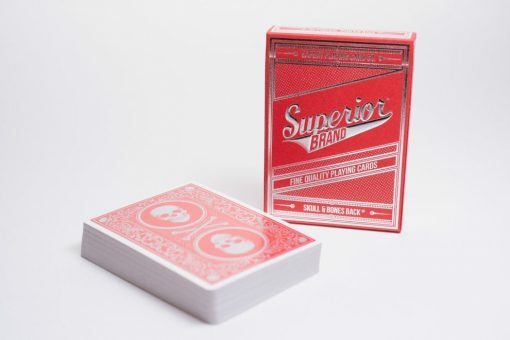 Normal wedge strippers have always been trimmed so that one end is narrower than the other. We have done what was previously considered impossible! We have cut one end WIDER than the other. 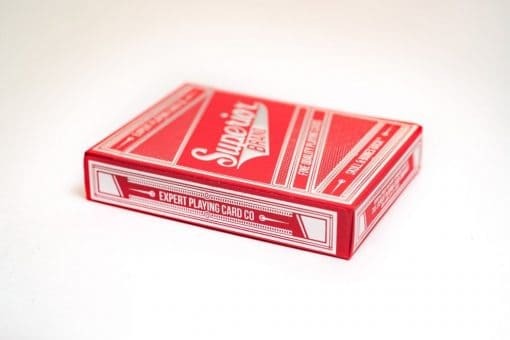 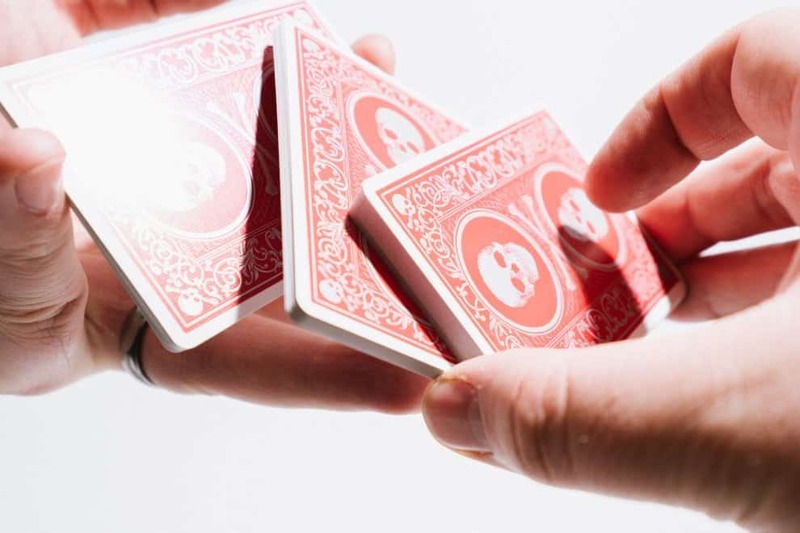 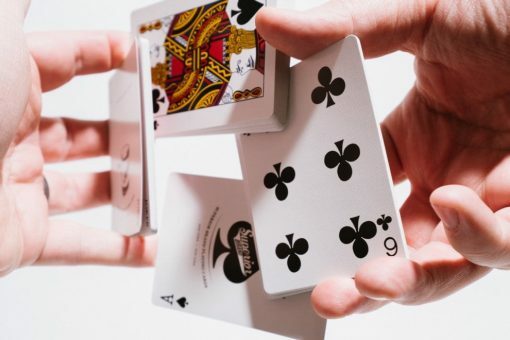 They work perfectly like regular strippers and have the huge added bonus that if you swap a few of our Expanded Stripper cards (say four aces) into another matching deck (even a borrowed one), you will have total control over those added cards, no matter how the spectator shuffles the deck. 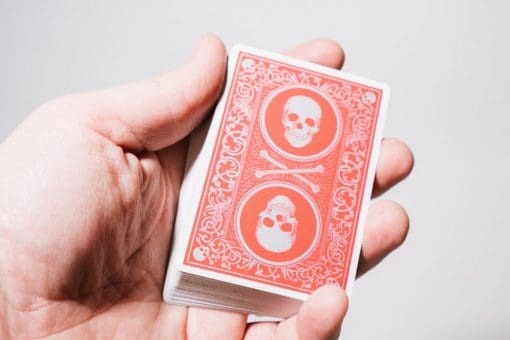 This is one of the most diabolical ideas we’ve ever had! 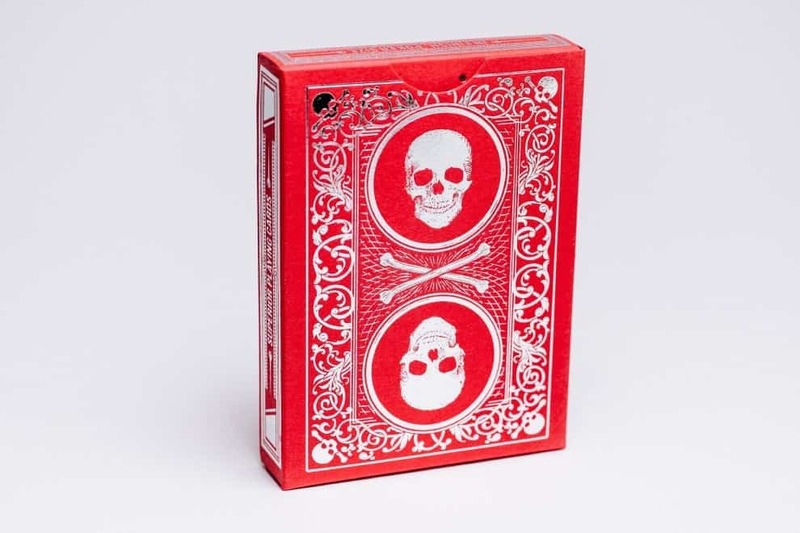 Pair this unbelievable deck with our new Skull and Bones V2 decks for only $4.95. That’s TWO amazing decks for $19.90! 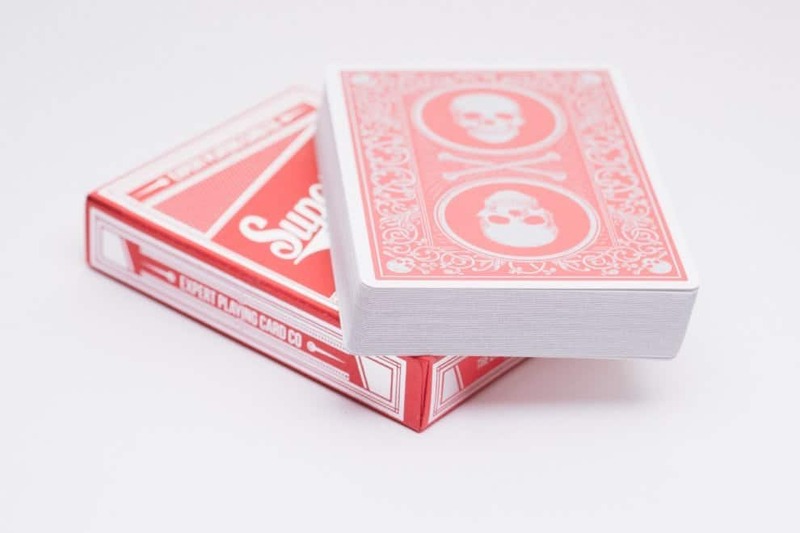 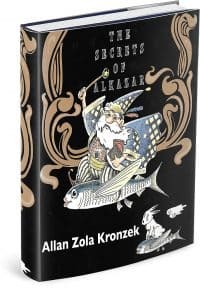 Our beautiful Skull and Bones V2 and Skull and Bones Expanded Stripper cards feature classic faces, JN finish and come in beautiful high-quality art paper tuck boxes with foiling. 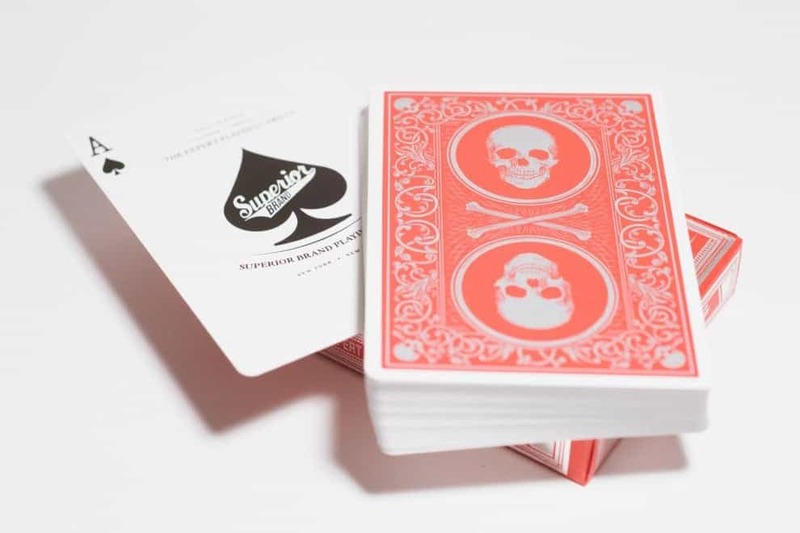 Evil Deck – Prize Winning Deck by Giovanni Meroni!